Stretching from the Scottish borders to Hadrian's Wall, packed to the rafters with outstanding natural beauty, you can find vast beaches and coastlines, dramatic hills and deep valleys. 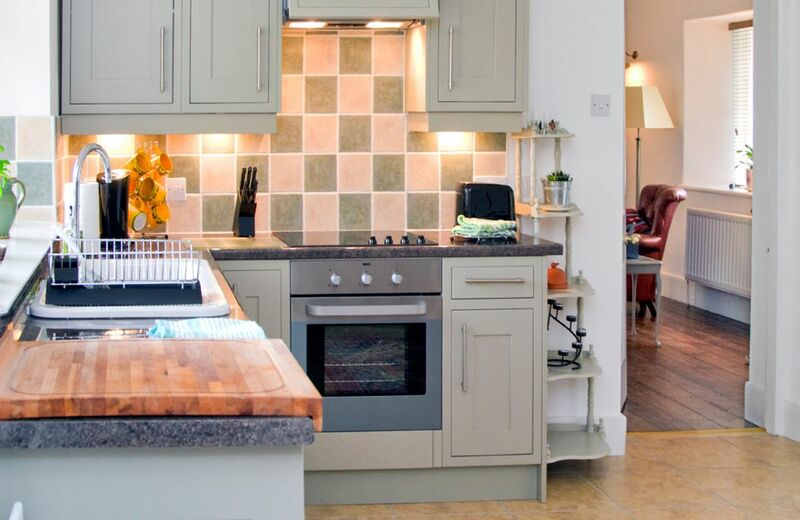 Northumberland has such a variety on offer to suit all styles and tastes and we have a range of properties on offer including the magnificent Haughton Castle in Hexham. No visit to Northumberland is complete without seeing at least one of these fantastic landmarks including the highly recommended Alnwick Castle which boasts a myriad of wonderful activities and attractions that oozes history and education. A number one place to take the family and Hadrian’s Wall is yet another must see on your holiday here. Talking of places to take the family Northumberland is home to many other locations. 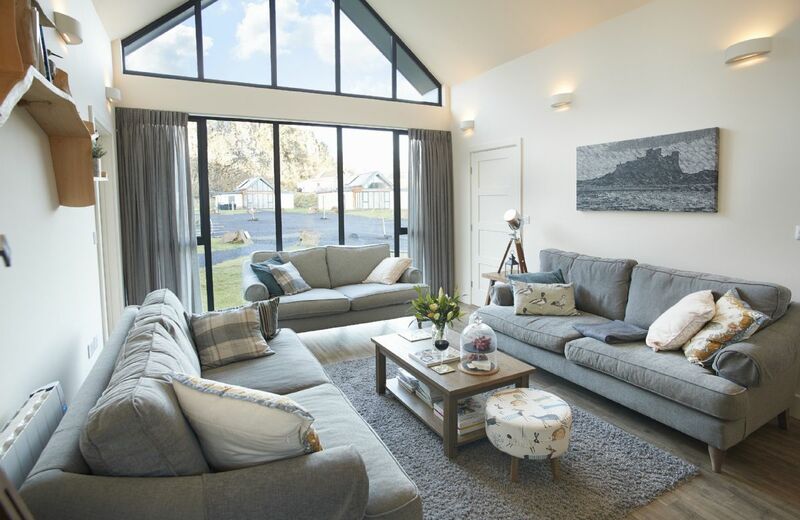 Using your self-catering holiday cottage as a base you can easily visit all the various indoor and outdoor attractions such as Bamburgh Beach, Keilder Water and Forest Park as well as the newly opened Wet n Wild water park. There are plenty of outdoor and adventurous things to get your hands onto including cycling, fishing, climbing and plenty of varied walks and hikes with a vast choice of terrain and magical surroundings to explore. Northumberland's magnificent coastline is also well worth visiting. Again lined with plenty of heritage site it's also marked as an area of outstanding natural beauty. Golden beaches and entertainment dotted along all 30 miles you can indulge in anything from a refreshing walk to penny arcades and the traditional British fish and chips! Whatever you choose to do you'll find your stay an incredibly enjoyable one. 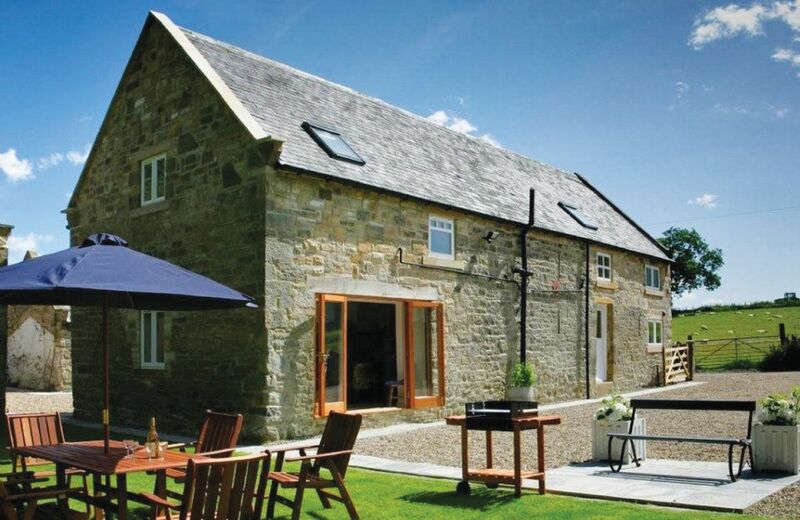 Now you can choose a relaxing holiday cottage in Northumberland to act as your home for the stay and relax in the evenings after a busy day out seeing the sites! Your search returned 10 matching properties. Cottage very good.Narrow lane from village to cottage caused delays if traffic comes from opposite direction. reference to narrow lane not in the write up. Otherwise another Rural Treat. 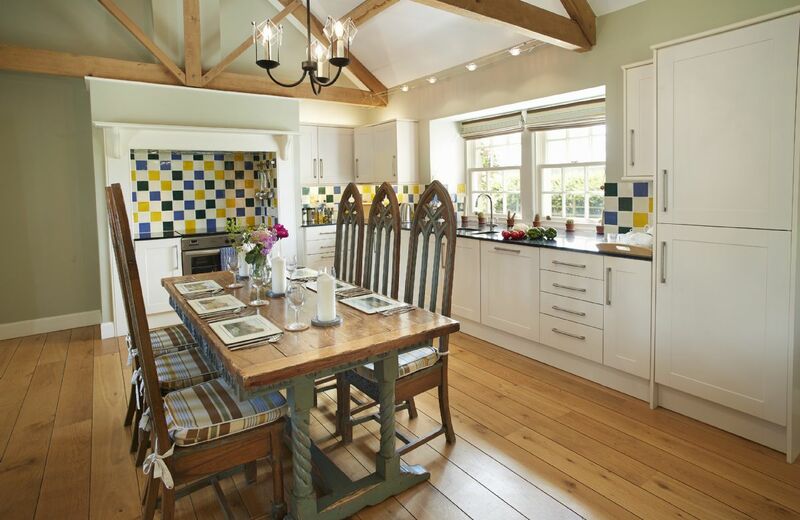 The cottage was cosy yet spacious and charming. An excellent base to explore the area. We had our spaniel with us and she always had a good walk straight from the cottage every morning (the utility room was great with the dog). Anthony gave us a most entertaining tour of the castle, enjoyed by all. The welcome pack was first class, mostly M&S, and the fruit lasted all week. I would not hesitate to recommend. Loved Northumberland, we’ll be back. Comfortable very clean & the hamper was very useful. 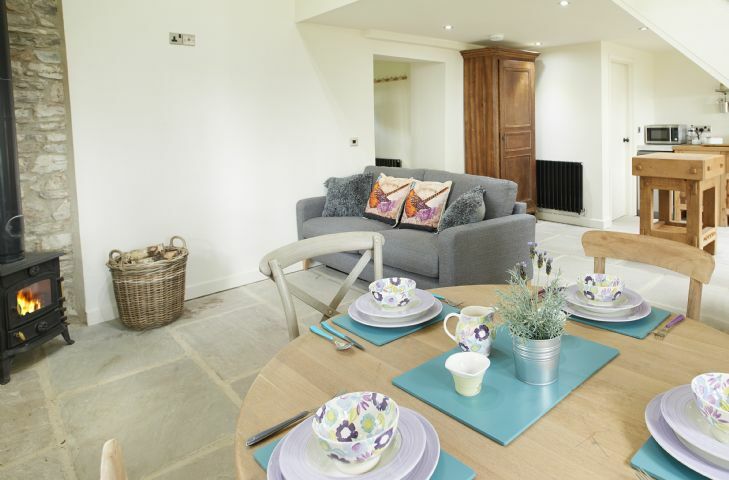 The cottage is lovely and very well equipped to a high standard but the garden is not enclosed and therefore not really suitable for dogs or children as the lane in front is used by the cottage and studios at the end of the lane. This cottage is classed as baby friendly however as noted above there were initial problems. In addition to this there were uncovered plug sockets, ornaments at baby height and no fire guard. Outside a small pond and up fenced garden where cars drove past regularly was also unsuitable. All of this makes it very unfriendly to babies. As a regular for many years at rural retreats cottages I feel this one lets the brand down. All the usual 'nice' things I expect with a rural retreats property were lacking. The fire had been left dirty and was not made up, every other cottage has had the first fire made for us. Additionally the heating had not been on so the cottage was cold when we arrived. The welcome hamper, was limited in its make up and had a cheap£5 bottle of wine from tesco. The branding around the property was for a completely different company, which seems to be some form of timeshare not rural retreats. Having to pay for extra logs for the fire was a surprise but not the end of the world. 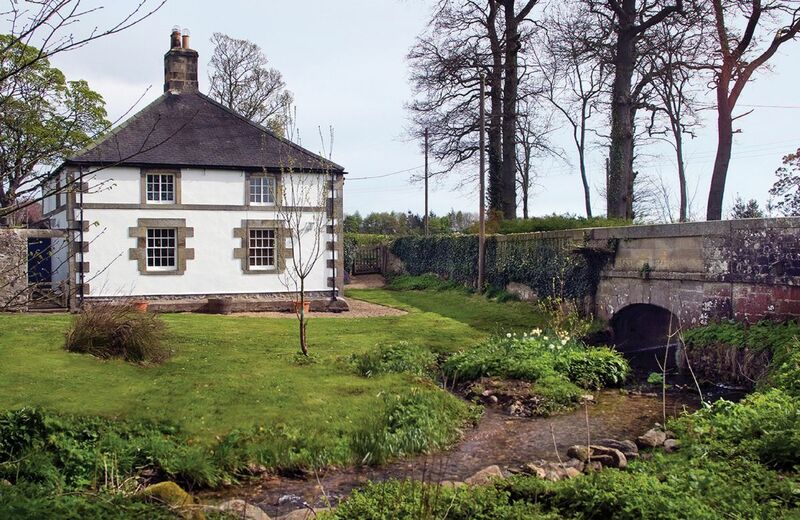 A beautiful location in the Tyne valley. And a very spacious and well equipped cottage that really felt like a home from home. We particularly appreciated being provided with such an array of useful (and also luxurious!) food for our stay. 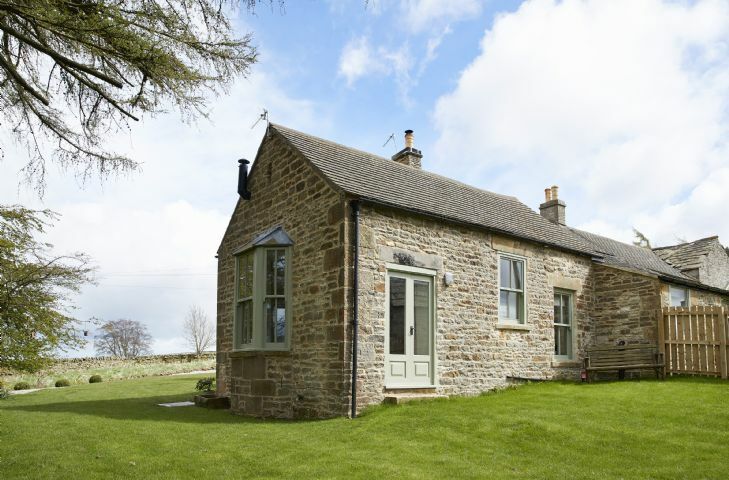 A two bedroom, two bathroom single storey cottage providing accommodation on the ground floor within the grounds of Haughton Castle, Northumberland. White Lodge was extremely well presented with everything needed for a home from home experience & the welcome pack was exceptional - thank you. Mr Braithwaite was a very welcoming host & we were very sad to not have been able to take up his invitation to have a tour of the castle - hopefully next time! 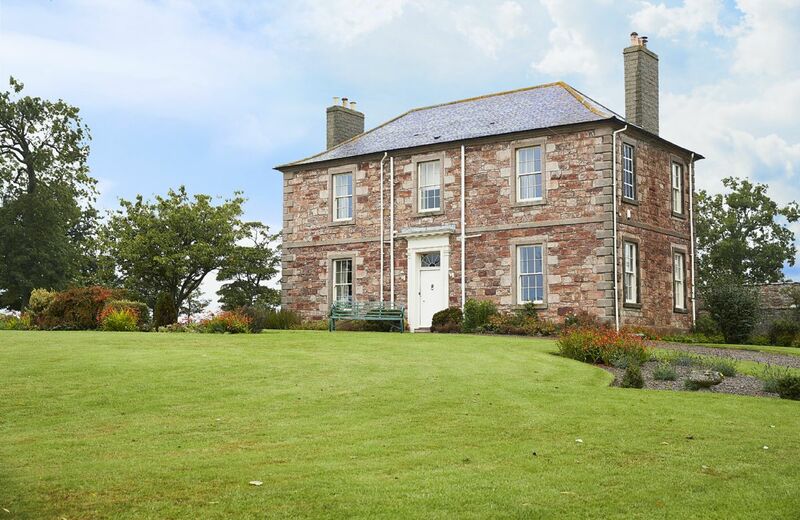 Our thanks to all involved in the upkeep and maintenance of this delightful holiday property - we will be back. everything great apart from the beds. The mattresses were awful. The springs were sticking up. They need new mattresses. But everything else, especially the tour of the castle was really great. 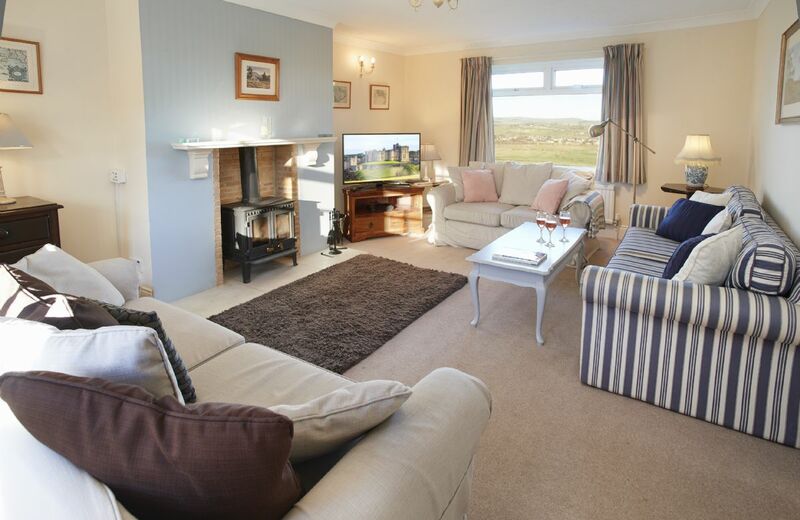 Lovely spacious cottage with a garden perfect for the dog. Very well equipped and with efficient heating. If one were being picky some of the saucepans had seen better days as had the loo seat. Not strictly the cottage but what a shame the village pub did not allow dogs. 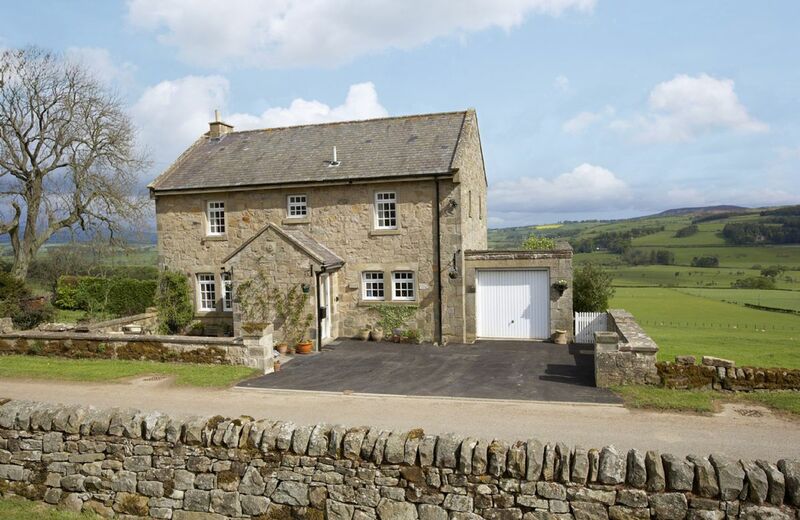 excellent property one of the best we have stayed in over the years and we will be going back at some time in the future the owner was very friendly and gave us a tour of Haughton Castle which was great. White lodge is in an excellent position, within easy walking to the local pub serving good food and the village shop for a loaf of bread, milk or newspaper. 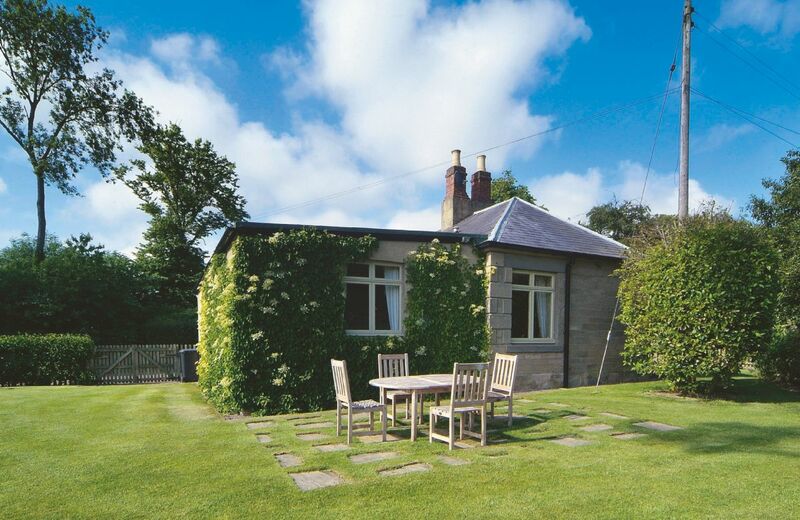 We always return to rural retreats because we know that their service is excellent. White lodge did not disappoint us. 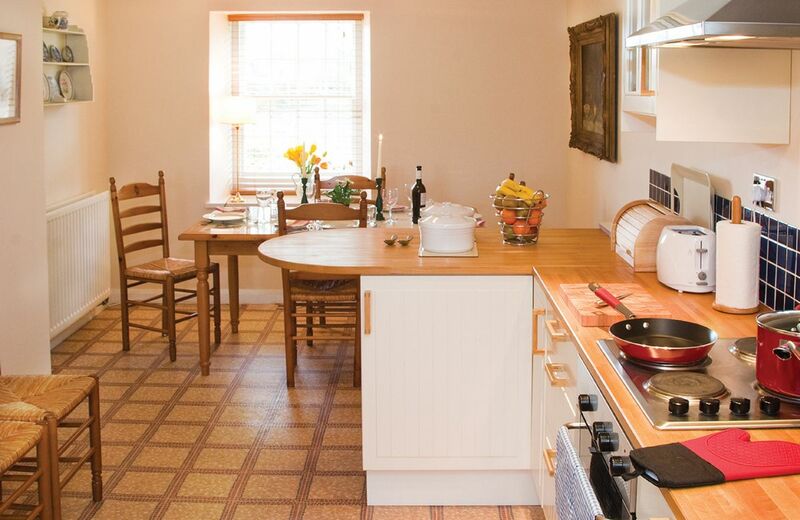 The cottage was spotless, well equipped and very omfortable. The welcome hamper was excellent. 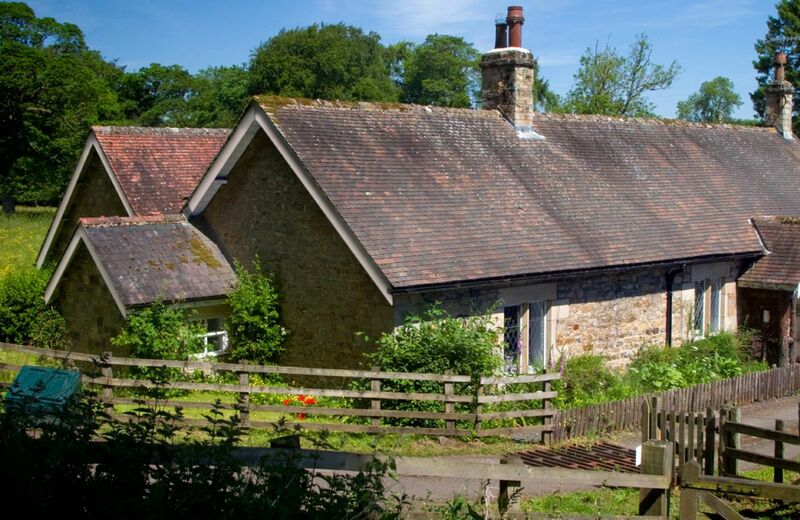 the cottage is situated in beautiful and unspoilt countryside. We had a great week there. We would probably not have booked this cottage had there been more warning in the brochure about the low ceilings upstairs. Seating in the sitting room was rather limited - the 2-seater sofa was fine, but the other 2 chairs were small and uncomfortable - they look different from what is in the brochure. That said, the cottage in general was lovely, including the garden. I have never stayed in an RR property where £5 was requested if I used more than the (meagre) initial supply of logs in the stove - it was August so not an issue, but at Lightpipe in the same county a massive pile of logs is provided for no extra money at all. Wonderful place to stay, exactly as described, clean and very well appointed with everything we needed. Uncomfortable furniture, there was ample space for better furniture. Bed creaked loudly. Stream kept us awake. The owner called round unannounced twice. Very picturesque with nice atmosphere. 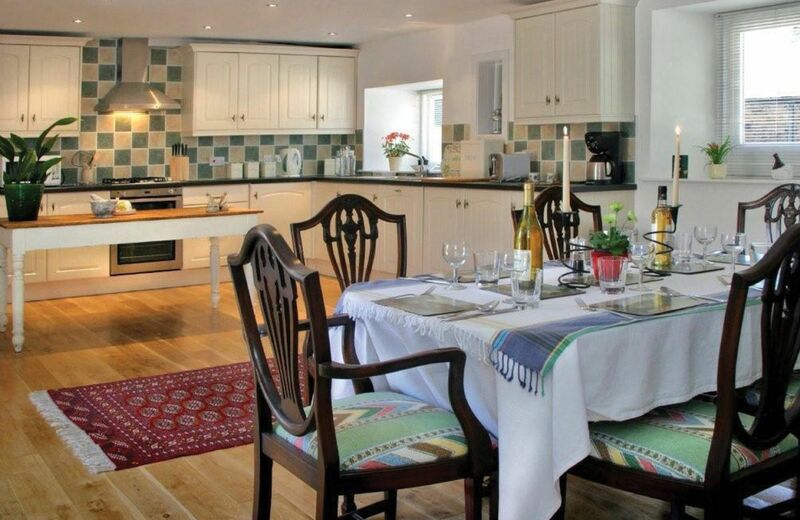 The website does not do justice to this wonderful, peaceful holiday cottage. It is perfect for us and also convenient for accessing the wealth of culture and history in the area. Mr Braithwaite was welcoming and made us feel at home. Romantic Haughton Castle, a Grade I listed building, dates from the peaceful era of 1260. You can walk the estate land and use the beautiful river walks. Lovely cottage in lovely setting. Hamper left very enjoyable. Only slight criticism settees not over comfortable in the sitting room. Wonderful location with glorious views. House well furnished and warm. Hamper included local produce. Owners very helpful. Beautiful Lodge House. Well appointed and lovely open fire. The autumn colours in the surrounding areas were superb. 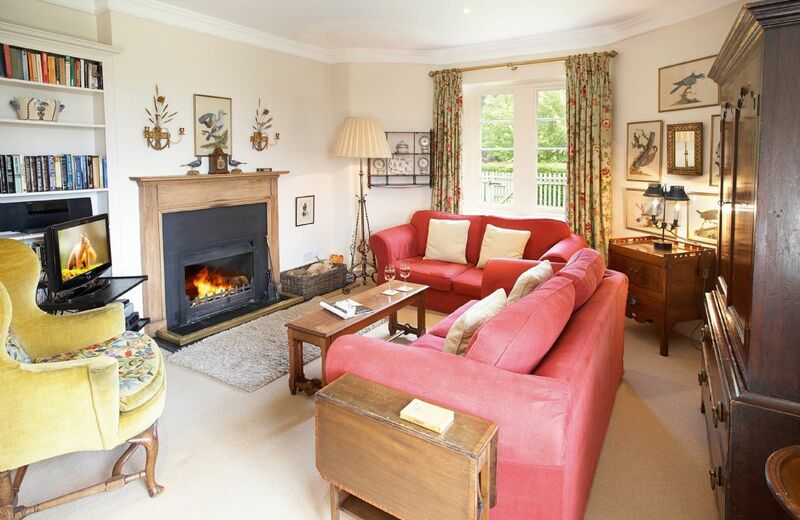 A beautiful, cosy, countryside lodge with helpful owners. 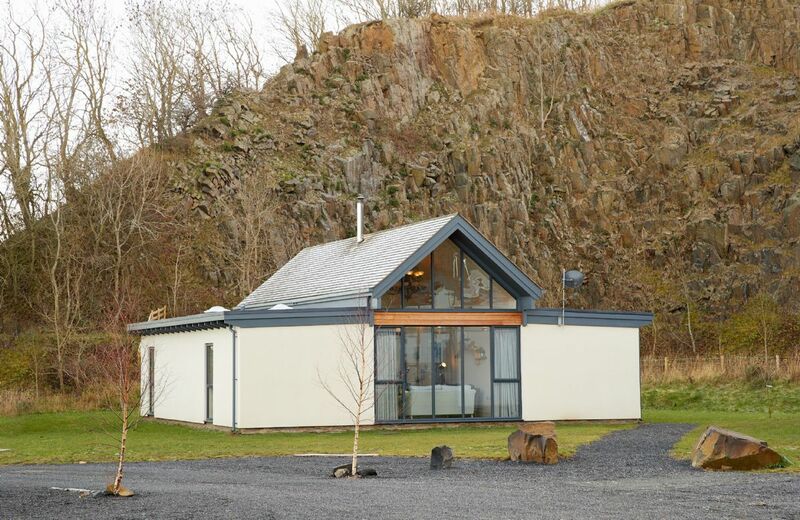 The Lodge was perfect with a good welcome hamper, lovely views and great location. 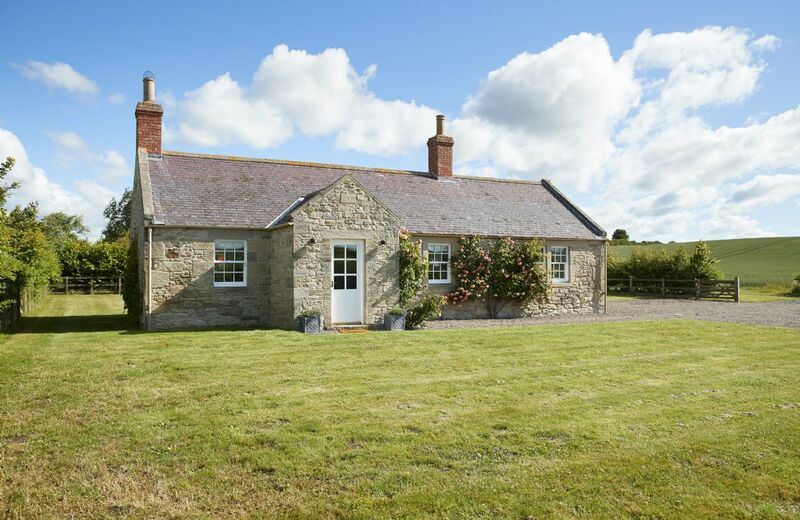 This superb Grade II listed cottage offers single level accommodation on a farm estate 1.5 miles from Cornhill-on-Tweed. It is in a quiet location, perched on a hill. 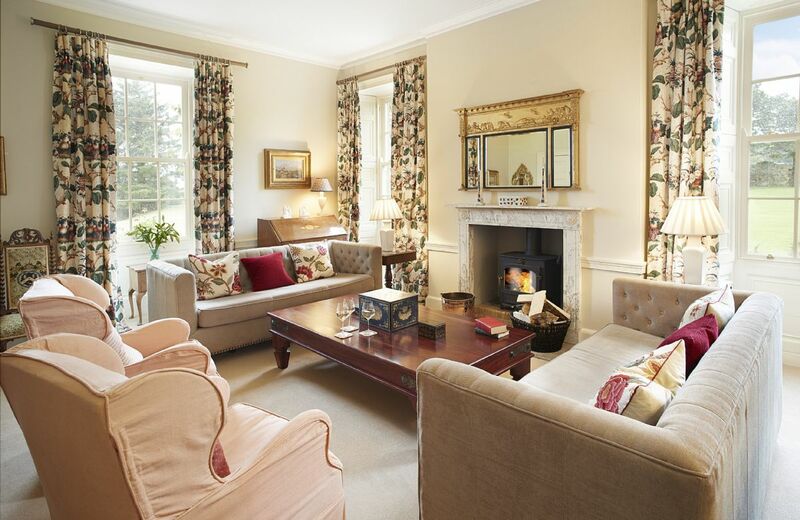 From the private garden there are uninterrupted views of rolling countryside. Set in extensive private grounds, East House is a Grade II listed Georgian house, with views stretching all the way to the golden sands of Cheswick on the heritage coast of Northumberland. This is the ideal venue for celebrations, get-togethers and sporting parties.